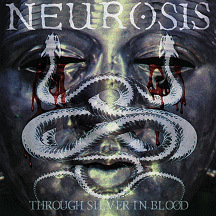 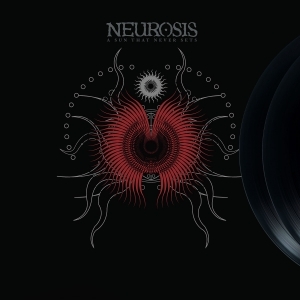 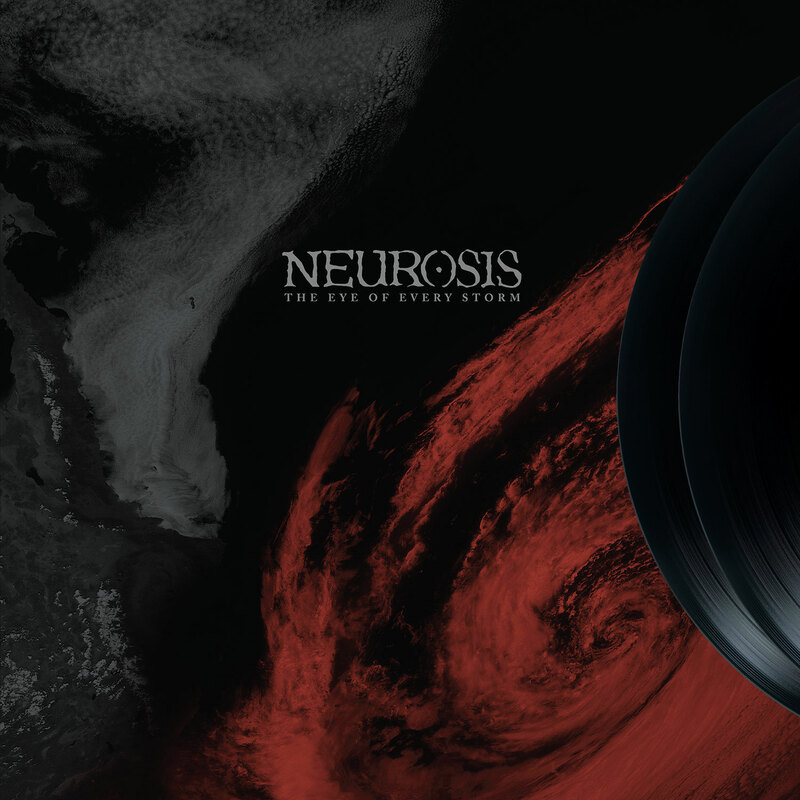 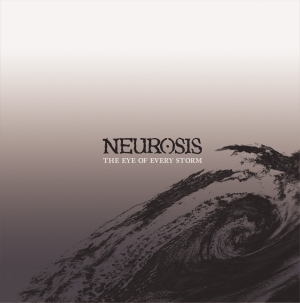 Neurosis The Eye of Every Storm Reissue 2x12"
Super deluxe vinyl reissue with brand new cover art of NEUROSIS' eighth album The Eye of Every Storm (originally released in 2004, first time on vinyl since it's original release). Pressed on 180 gram double vinyl and housed in heavy duty 'tip-on' jackets. Includes Digital Download. 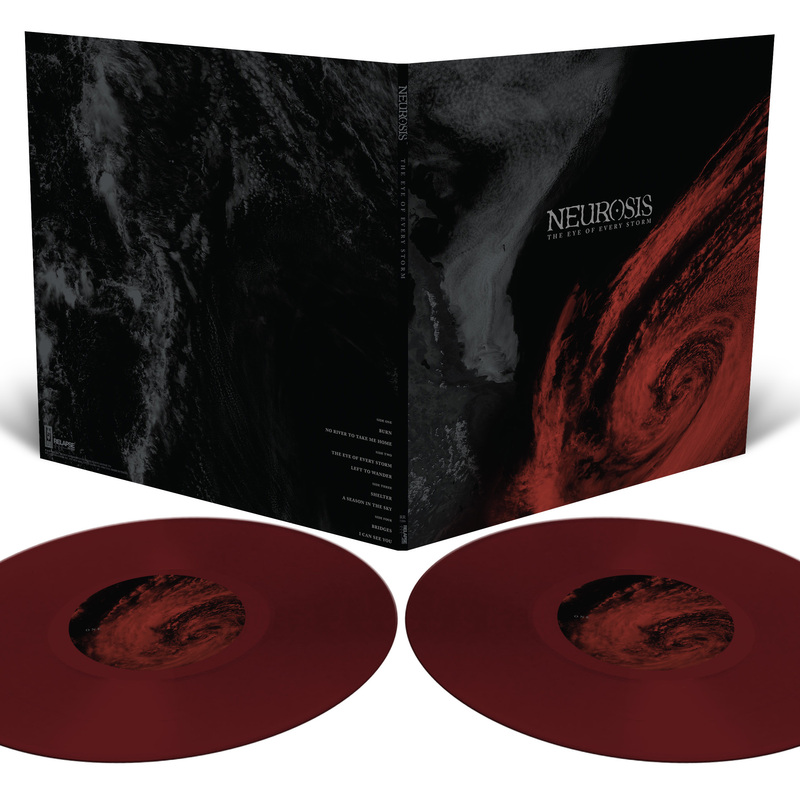 The Eye of Every Storm sees NEUROSIS further expand their gargantuan sound to new heights with massive textures, gorgeous atmospherics and unprecedented songwriting. 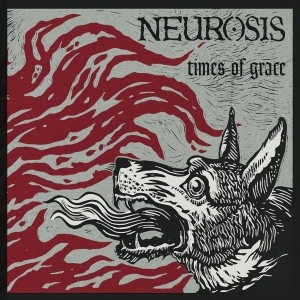 An absolute classic in the band's incredible catalog.